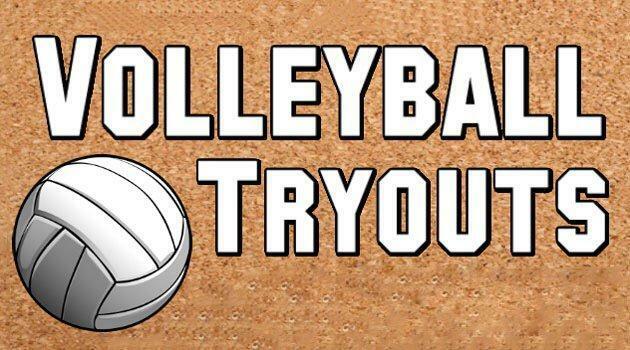 -All players must have athletic participation packet paperwork completed before tryouts (available on the VHS Athletics page or in the main office). 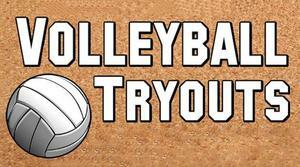 -Freshmen, juniors, and new students MUST have a physical completed BEFORE they will be allowed to tryout. -Sophomores through Seniors must have passed at least five credited classes during the Spring 2018 semester to be academically eligible.